 Chief Financial Officer- Southeast U.S.
Seeking an experienced healthcare finance leader with post-acute experience to join a growing provider based in the Southeast U.S. This is an opportunity to join a dynamic team and be a part of the strategic growth of the organization. This individual will report directly to the Chief Executive Officer and oversee the accounting department.